LAIKA’s much anticipated film about a family of mischievous, box-wearing, dumpster-diving creatures debuts in theaters this weekend. 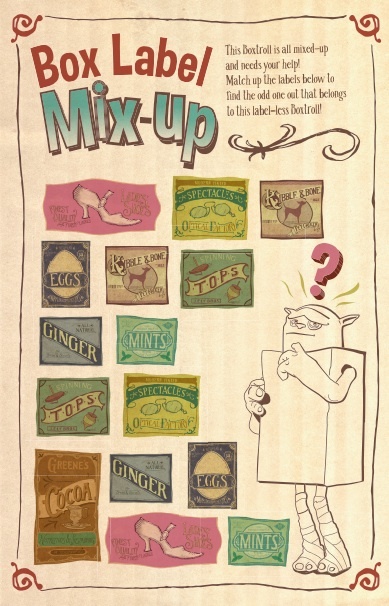 In honor of the theatrical release of The Boxtrolls, I’m sharing my favorite The Boxtrolls printables, recipes, and crafts. With Halloween just one month away, I’m already thinking about what types of treats I’ll be making for my kids’ school and sports’ parties. 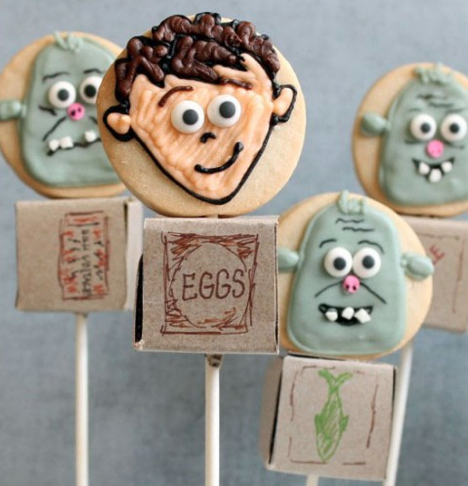 Inspired by the characters in the film, Meaghan from The Decorated Cookie created a box-tastic recipe for Boxtrolls Cookie Pops. She even includes a tutorial and printable for Boxtrolls Outfits. You can download the recipe and free printable template here! If you follow me on Twitter (or any one of my social media channels), you might have seen that we’ve already started celebrating Halloween. Since we’re still waiting on costumes, we pulled out last year’s for a Ninja and Rapunzel redux. Throughout Disneyland, we saw a number of children dressed up as Boxtrolls and as you can imagine, my son is already talking about which Boxtroll costume he wants me to make! Fortunately, this easy tutorial will show you how to make your very own Boxtrolls Halloween Costume. You can also visit download official artwork to “authenticize” your costume here. If you have already built your own Boxtrolls creation, share it via your social media channels using the hashtag #TheBoxtrollsCC. The winning creation could win an Imagination Box Prize valued at $5,000! For more information, to enter, or to see incredible creations inspired by the film, visit TheBoxtrollsCardboardChallenge.com. For more film-inspired fun, download this engaging free The Boxtrolls Activity Guide complete with games, activities, and printables. See The Boxtrolls in theaters now! THANKS!!! The printables were SO helpful! I am doing boxtroll costumes for 9 friends so this was perfect for our boxes! Hoping to post some pics of the finished product! My son wants to be a box troll for Halloween…this was perfect! Thank you so much…this has saved the day at the last minute! The Box Labels link is no longer working. I would really like the box label for Fish & Oilcan. Is the box troll eggs image still available? Help! The Boxtroll Halloween Label art from last year is not longer active. If you saved a copy – could you PLEASE send it to me and help me save Halloween. I’m working on it : ) I have an email in to my rep.
Hi Don! I just sent you an email. Which one exactly? I can probably email it to you! I have 2 additional resources! 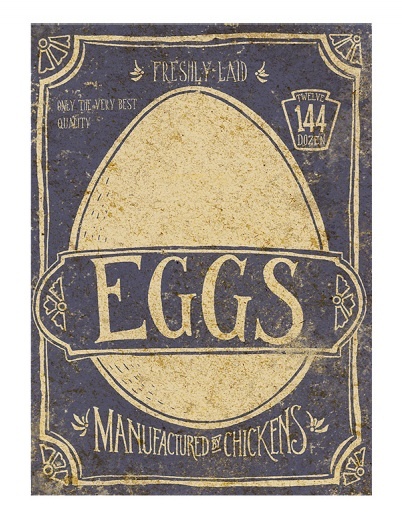 The Eggs printable link is saying site not found. My daughter has been asking to be this for Halloween since the movie came out. Could you please e-mail it to me? Also! Iam unable to download it! Thankyou!! hello 🙂 my son is super set on being eggs for halloween and i was tickled to find this printable.. but the link isnt working 🙁 is there any way to still get a copy of the image? I’m in the same boat as above!! If you have the Eggs printable saved, could you please share with me? Thank you!!! Much like everyone else, I’m stuck and looking for labels. 🙁 I’m looking for eggs, fish, shoe and jelly(!!!). Why are these things so hard to find?! Anybody know where i can find the individual printables?